With our valued customers in mind, Linford of Alaska’s goal is to continue to be Alaska’s premier distributor of quality products and to seek constant improvement through our integrity, honesty and service. 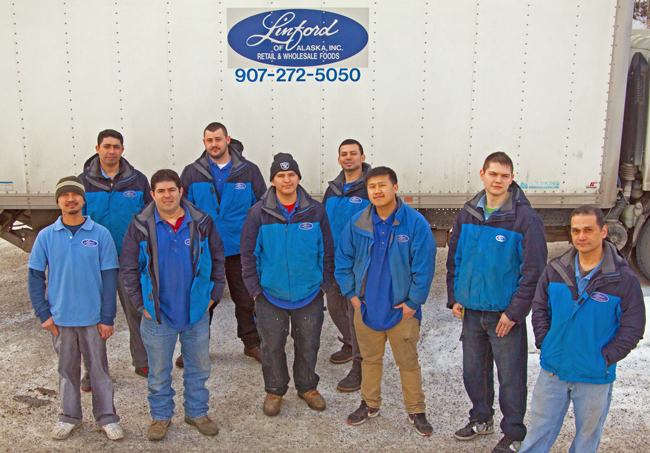 The friendly staff here at Linford of Alaska is waiting to serve you. 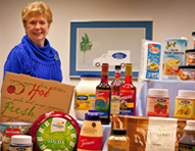 You can set up an account in our online database for easy ordering! Click the “Log in” icon at the top of the page and fill in the required fields. Please note that in order to activate pricing online you will need to contact us (272-5050) after submitting the online form so we can set you up in our accounting system.